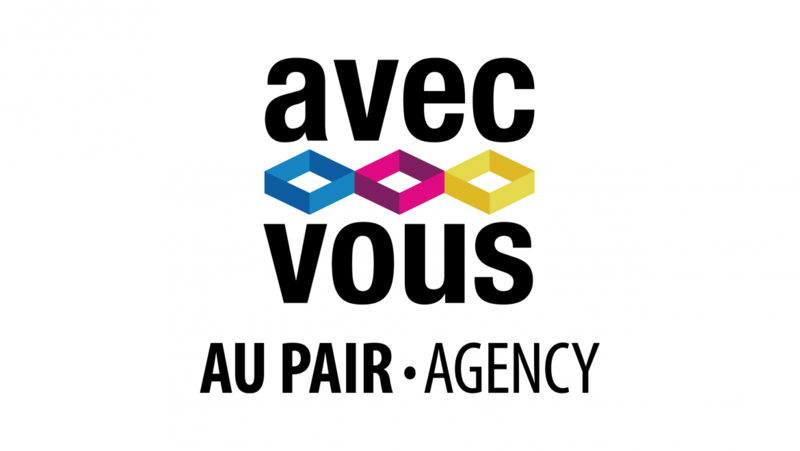 Au Pair Avec Vous Agency is a Mexican Agency that gives people the opportunity to connect with the world through language learning and cultural experiences. Since the beginning of 2016 the organization offer its clients the chance to see the world as a local in a secure, simple and fun way. Au Pair applicants are prepared and responsible young women and men looking to share fun and fulfilling experiences with the host family, they go through a demanding screening process to be able to participate in the programme abroad. 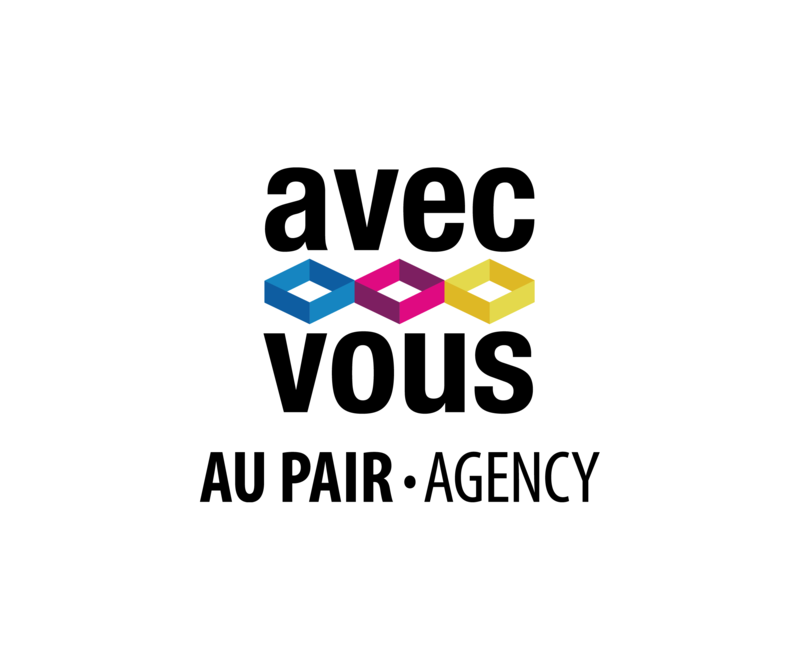 The agency started placing Au Pairs in France but thanks to its good reputation, excellent administration and fresh image they have added other countries destinations and are continuing to expand. With the help of their agents, former Mexican Au Pairs, the team offers a personalized, continuous and sincere service that ensures that at the end of their time abroad, Au Pairs and Host Families, cherish great memories, personal and professional growth.